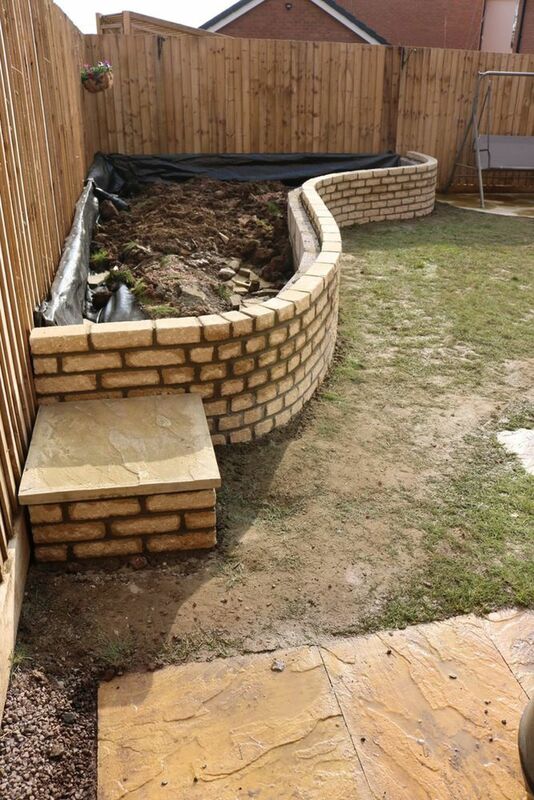 »Construction of two raised beds and extension to patio. 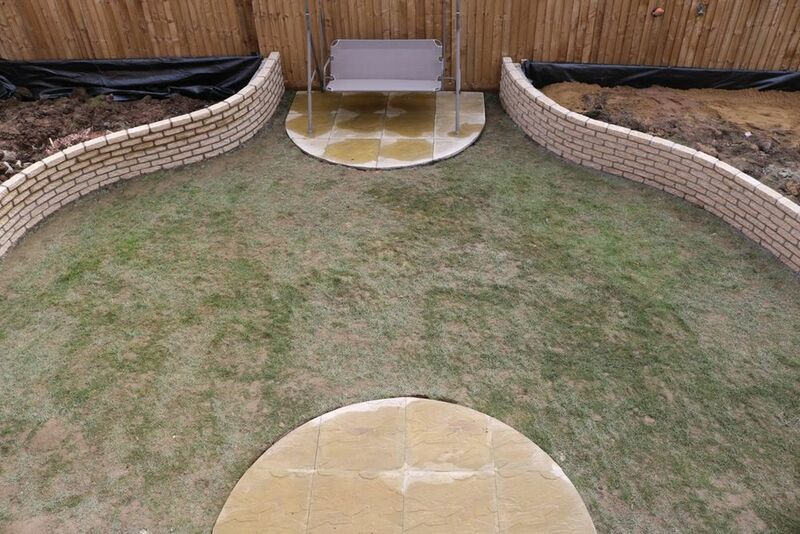 Construction of two raised beds and extension to patio. We hadn't reckoned with the very heavy clay we discovered lay beneath a thin layer of top soil. Being in our late 60's we felt we had neither the time nor the energy for a long term plan of working in organic material to break down the awful soil. Raised beds seemed to be the way forward. Grant and Tom from Felton Fencing were excellent from the start, very personable with good communication, keeping to time on appointments, offering ideas and suggestions and working very hard in a clean and considerate way. 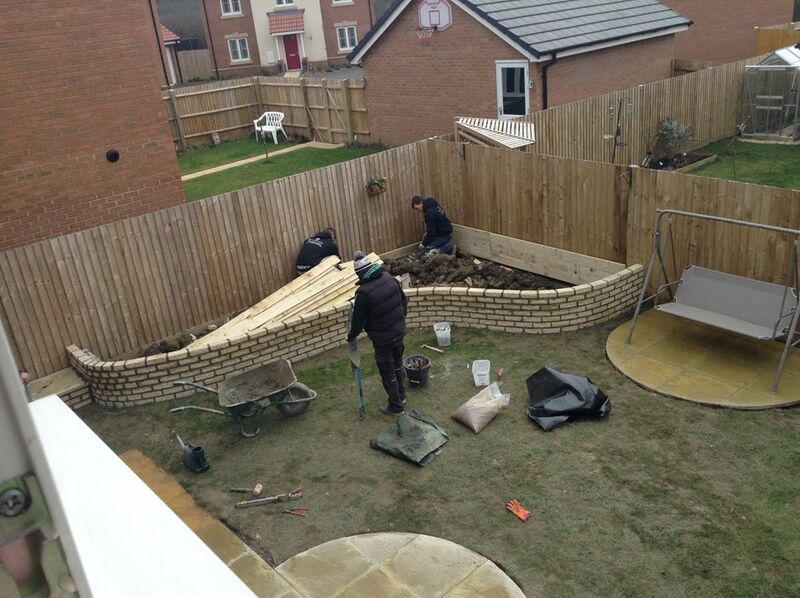 We wouldn't hesitate in recommending Felton Fencing. Last year was about construction and planting up. This year is about sitting out and enjoying. Thank you Grant and Tom. Been viewing this project since its concept and as time progresses the garden is maturing towards perfection and we look forward to the Spring and Summer and the explosion of colour. Good plan and impressive use of space by the builder. What a transformation! I have seen the before and after. 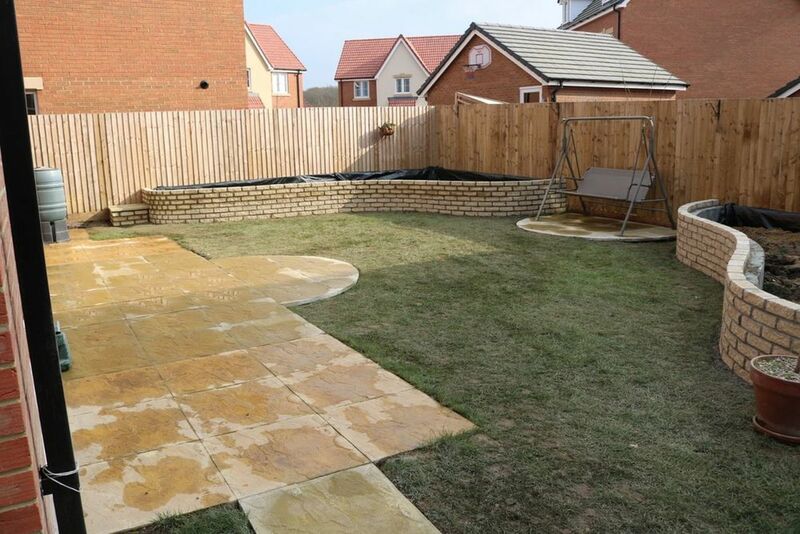 Looks like a totally different garden. Excellent job done.